"Anush" rest house is pleased to invite you to spend your family rest in the beautiful nature of Hanqavan. 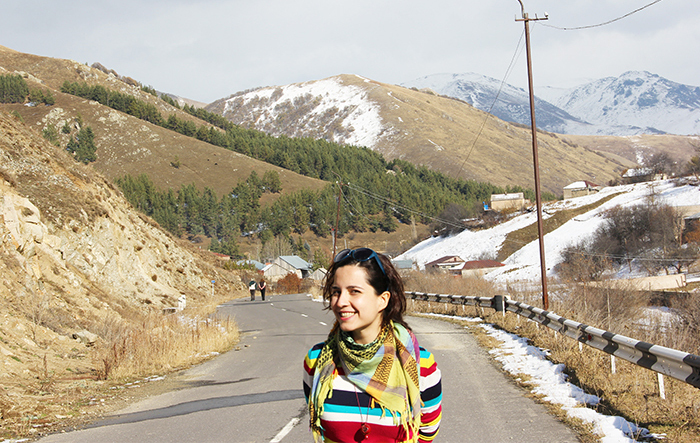 Armenia is known for its mountains, beautiful nature, landscapes and all the accommodations for a perfect rest. 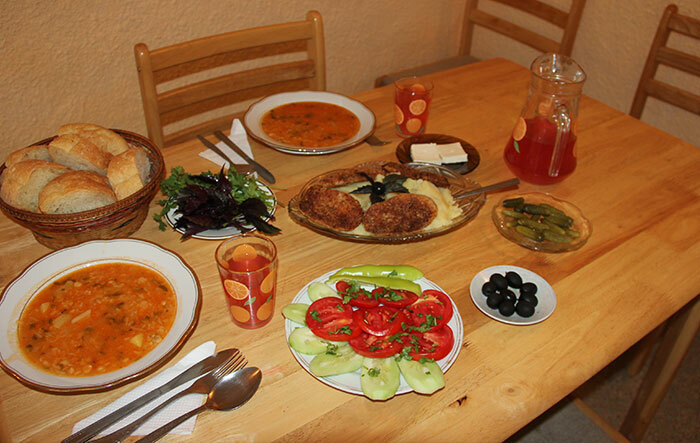 Every foreigner who returns from Armenia to his homeland, carries in his heart a piece of Armenia. One of the famous recreation destinations in Armenia is Hanqavan, which is famous for its numerous rest houses and hotels. 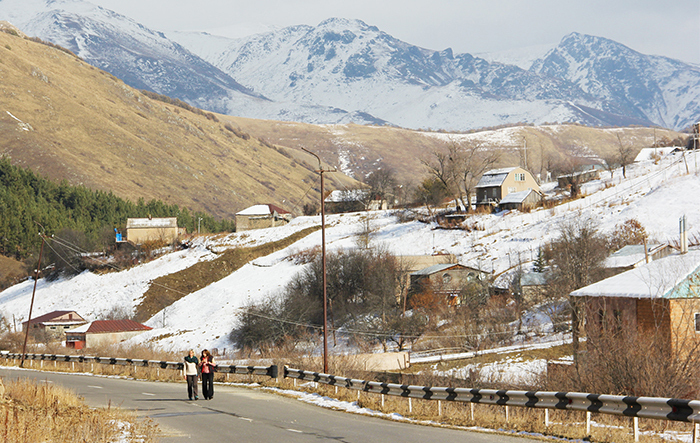 Hanqavan is a mountainous village, located at Marmarik river. 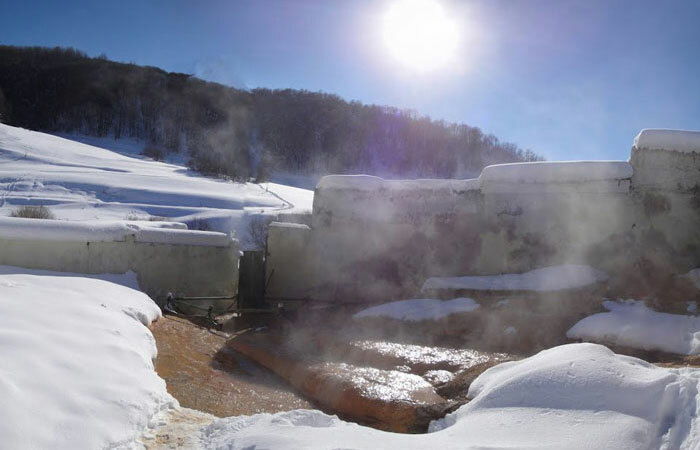 Hanqavan is located at 2000 meters above sea level and 85 kilometers from Yerevan. Hanqavan is not only the name of the village: the entire area carries this name too, which has long been known for its hotels, rest houses, camps. Hanqavan is the most beautiful place in Armenia, surrounded by forests, different sources of water: rivers, storage lakes, fountains, waterfalls; the climate here is very warm and pleasant, with inspiring and pleasant natural atmosphere. 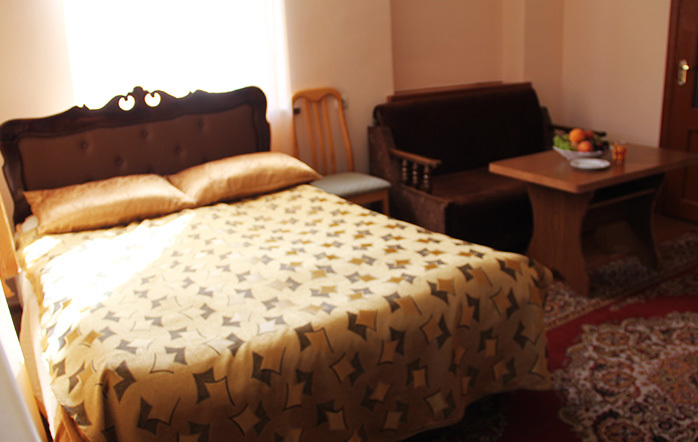 If you are looking for a family rest in Armenia, than comparing other conditions, offer prices, you will definitely choose the rest in Hanqavan. Here you will find all the necessary accommodations for a complete family rest: convenient prices and wide choice: different rest houses, hotels and small family rest houses, such as our rest house "Anush". If Hanqavan is the first preffered place for the rest in Armenia, and you think that we have the most convenient prices, you have definitely made the right choice. Recreation should be diverse, interesting and affordable, and we guarantee exactly this kind of family vacation in Armenia. Welcome to Hanqavan, welcome to the rest house "Anush". Swimming pool, table tennis and badminton are the inseparable parts of the entertainment in the guest house. Tours and excursions revealing the sights of Hankavan. 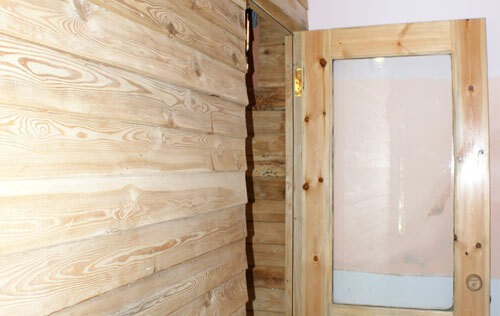 Relaxing water therapy in sauna and healing massage.